PTC Therapeutics $PTCT isn’t going to let a slate of three consecutive, failed studies for ataluren block its review at the FDA. 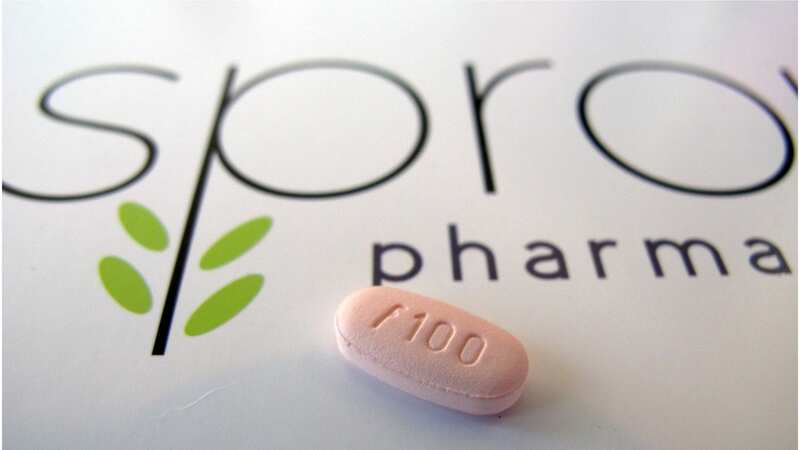 Using the agency’s rules for applications on drugs regulators have refused to file, the biotech says it filed over protest, using regulatory procedures to force a PDUFA date of October 24. PTC CEO Stuart Peltz was frank about why the FDA wouldn’t accept their application early last year. Regulators felt that the company had flat failed to make a case for the drug that was worthy of a review. 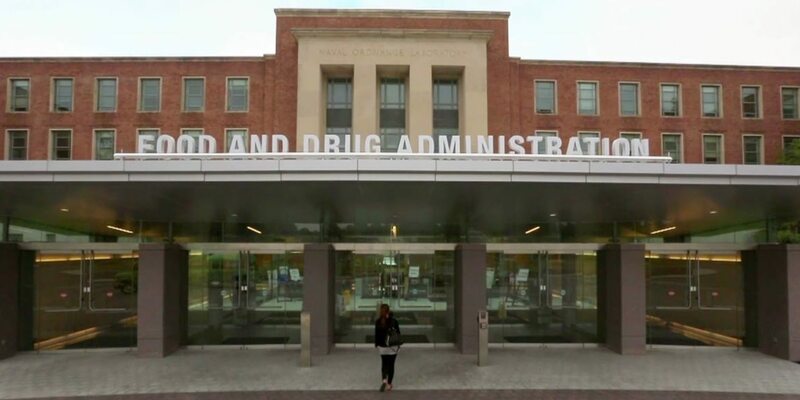 And he’s been beating on the FDA’s door ever since, despite the agency’s decision to reject its first appeal, claiming once again that the “totality” of the data warrant its approval. Currently, the EU allows the drug to be sold after granting a conditional approval that now requires PTC to conduct a new clinical trial over the next 5 years. PTC’s move today underscores a different set of standards that regulators have applied to drugs in the field. 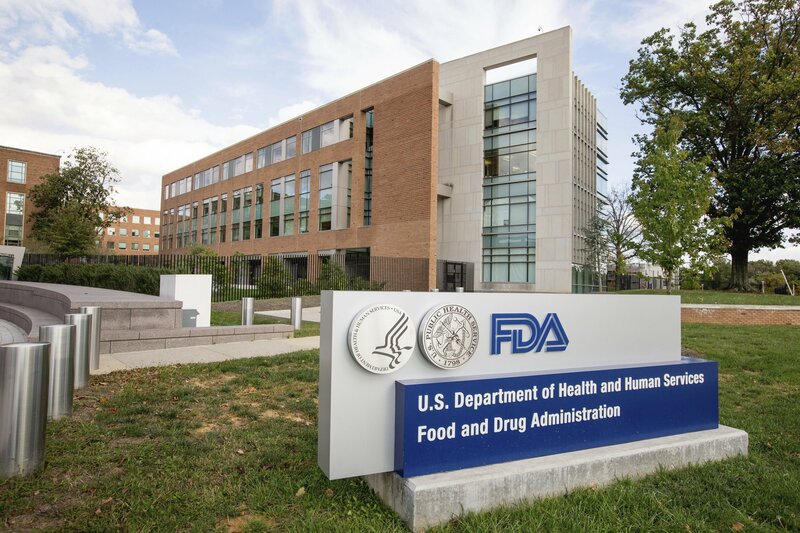 While the FDA spurned PTC and rejected BioMarin’s drisapersen, the FDA’s Janet Woodcock overrode the strenuous objections of numerous subordinates who felt that Sarepta had never made its case for eteplirsen. Patients and families organized a coordinated campaign to win an approval, though, and the drug is now sold as Exondys 51 with a label that says efficacy of the drug has never been established. Jefferies’ Gena Wang doesn’t give PTC very good odds. We noted that the ‘filing over protest’ has been rarely pursued and would be considered as a new application procedurally. We found two precedents – Pharmacyclics’ Xcytrin in lung cancer brain metastases (filing over protest in Apr ’07, PDUFA date of Dec 31 ’07 and non-approvable letter on Dec 21 ’07), and GSK’s Bexxar in Non-Hodgkin’s Lymphoma (initial filing in 1999, and accelerated approval after filing over protest in June ’03; withdrawn by GSK in 2013 due to incomplete post-marketing trials). “The bull argument for PTCT has been that eteplirsen’s approval “opens the door” for ataluren,” noted RBC’s Simos Simeonidis. “We definitely agree that both applications are “less-than-perfect” and, in our view, neither one should have been approved. But even though we disagreed with FDA on eteplirsen, we can understand their rationale for accelerated approval. The key and very significant difference between the two applications is that we would characterize the eteplirsen dataset as incomplete and the question of whether eteplirsen “works” in DMD as still unanswered. This cannot be said about ataluren, where multiple large, well-controlled, randomized trials have been conducted. ” They all failed. PTC acknowledged just days ago that its drug failed a late-stage program for cystic fibrosis, adding to the evidence that the drug doesn’t work. Earlier it failed a Phase IIb for Duchenne MD followed by another flop in Phase III, designed to overcome the problems the biotech saw earlier.